"It’s always been claimed that location, location, location is the key to buy-to-let success, but these days it’s more accurate to say cost, cost, cost." The data, commissioned by deposit free renting firm Dlighted, found almost eight out of ten respondents citing cost as the determining factor for selecting a home – 9% more than those who chose location. Access to a garden is also important to almost half - 48% - of renters, while the ability to keep pets matters most to 32% of tenants. 23% of renters are preoccupied with parking. Figures from trade body UKALA also suggest that 35% of landlords have experienced empty properties in the last quarter – with more than half of buy-to-let landlord in the North East and North West suffering from voids in this period. 42% of London landlords have suffered from empty properties in the past quarter – compared to the UK-low of 28% in the neighbouring South East. The research also shows struggles finding tenants and tenants being unable to pay rent are the primary causes for void periods. Dlighted's Ajay Jagota said: “It’s always been claimed that location, location, location is the key to buy-to-let success, but these days it’s more accurate to say cost, cost, cost. 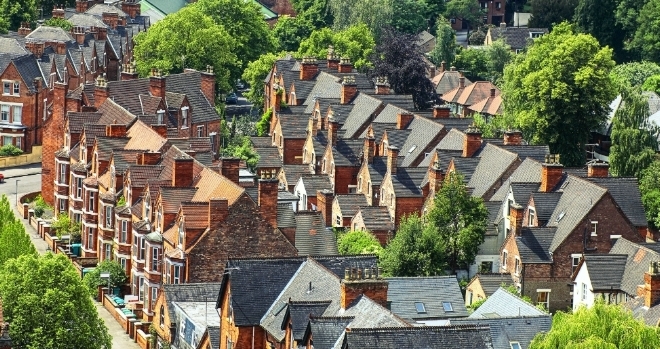 “It may sound obvious but the best way of keeping the costs of empty properties down is to find replacement tenants rapidly, and it’s clear from these figures that the best way to do that is to keep costs down. “Deposit replacement landlord insurance lets tenants let with zero deposit, keeping move-in costs to a minimum, and getting properties let faster. It also cuts costs for letting agents, allowing them to reduce their fees keeping down rents. All of these actions make it easier to find and keep good tenants, and to find them fast. “Landlord insurance which enables deposit free renting doesn’t just protect landlords against empty properties, it protects them against the causes of empty properties, by covering them against unpaid rent and property damage in a way that traditional deposits just can’t. “At least one political party is promising guaranteed lets for renters with pets, and these figures also suggest that this could be a vote winner other parties may look to emulate – emphasising the good sense of considering landlord insurance which provides extensive cover against property damage rather than relying on deposits.